Portmeirion is a popular tourist village in Gwynedd, North Wales. It was designed and built by Sir Clough Williams-Ellis between 1925 and 1975 in the style of an Italian village and is now owned by a charitable trust. Portmeirion has served as the location for numerous films and television shows, most famously serving as The Village in the 1960s television show The Prisoner. 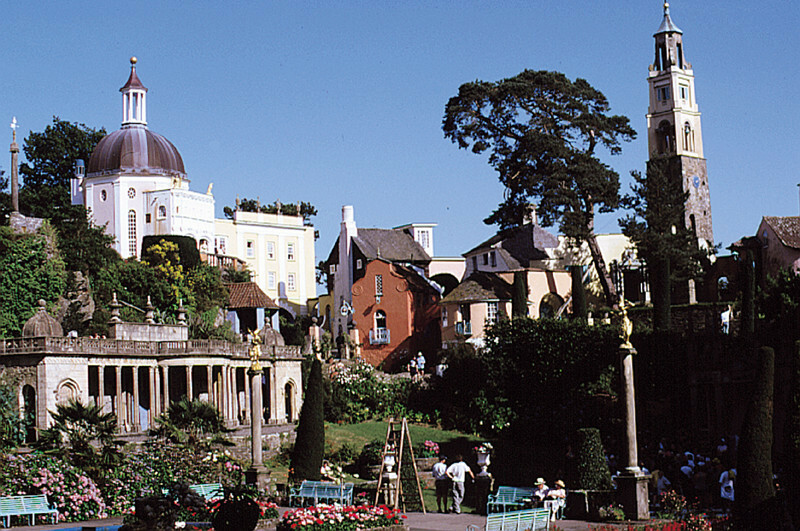 Sir Clough Williams-Ellis, Portmeirion's designer, denied repeated claims that the design was based on the town of Portofino, Italy. He stated only that he wanted to pay tribute to the atmosphere of the Mediterranean. He did, however, draw from a love of the Italian village stating, "How should I not have fallen for Portofino? 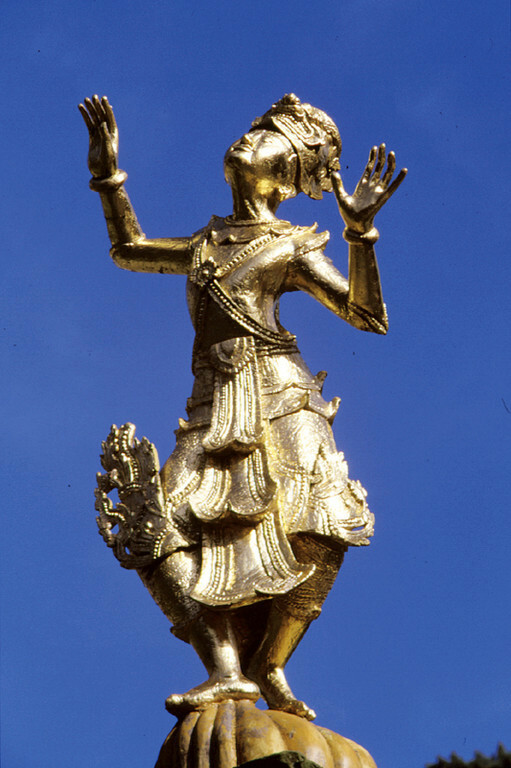 Indeed its image remained with me as an almost perfect example of the man-made adornment and use of an exquisite site." Williams-Ellis designed and constructed the village between 1925 and 1975. He incorporated fragments of demolished buildings, including works by a number of other architects. 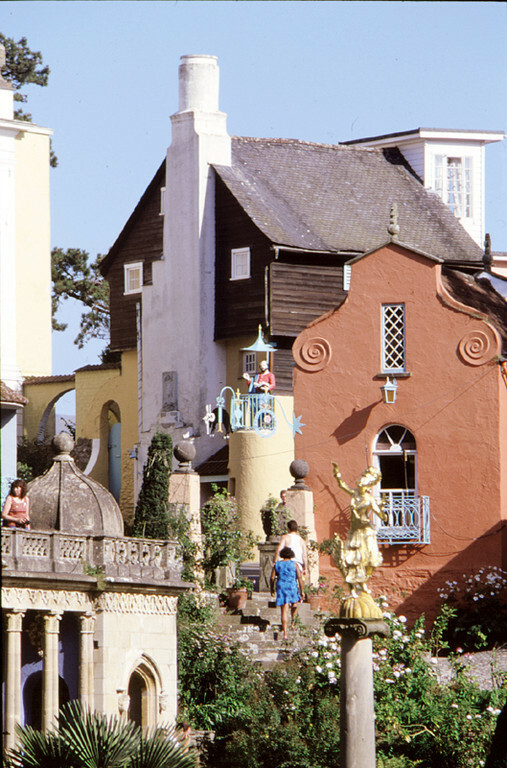 Portmeirion's architectural bricolage and deliberately fanciful nostalgia have been noted as an influence on the development of postmodernism in architecture in the late 20th century. The main building of the hotel and the cottages "White Horses", "Mermaid", and "The Salutation" had been a private estate called Aber Iâ (Welsh: Ice estuary), developed in the 1850s on the site of a late 18th Century foundry and boatyard. Williams-Ellis changed the name (which he had interpreted as "frozen mouth") to Portmeirion: "Port-" from its place on the coast; "-meirion" from the county of Merioneth (Meirionydd) in which it was sited. The very minor remains of a mediaeval castle (known variously as Castell Deudraeth, Castell Gwain Goch and Castell Aber Iâ) are in the woods just outside the village, recorded by Giraldus Cambrensis (Gerald of Wales) in 1188. In 1931 Williams-Ellis bought from his uncle, Sir Osmund Williams, Bt, the Victorian crenellated mansion Castell Deudraeth with the intention of incorporating it into the Portmeirion hotel complex, but the intervention of the war and other problems prevented this. Williams-Ellis had always considered the Castell to be “the largest and most imposing single building on the Portmeirion Estate" and sought ways to incorporate it. Eventually, with support from the Heritage Lottery Fund and the European Regional Development Fund as well as the Wales Tourist Board, his original aims were achieved and Castell Deudraeth was opened as an 11 bedroom hotel and restaurant on August 20, 2001 by Welsh opera singer Bryn Terfel. The grounds contain an important collection of rhododendrons and other exotic plants in a wild-garden setting, which was begun before Williams-Ellis's time by the previous owner George Henry Caton Haigh and has continued to be developed since Williams-Ellis's death. Portmeirion is now owned by a charitable trust, and has always been run as a hotel, which uses the majority of the buildings as hotel rooms or self-catering cottages, together with shops, a cafe, tea-room, and restaurant. Portmeirion is today a top tourist attraction in North Wales and day visits can be made on payment of an admission charge. 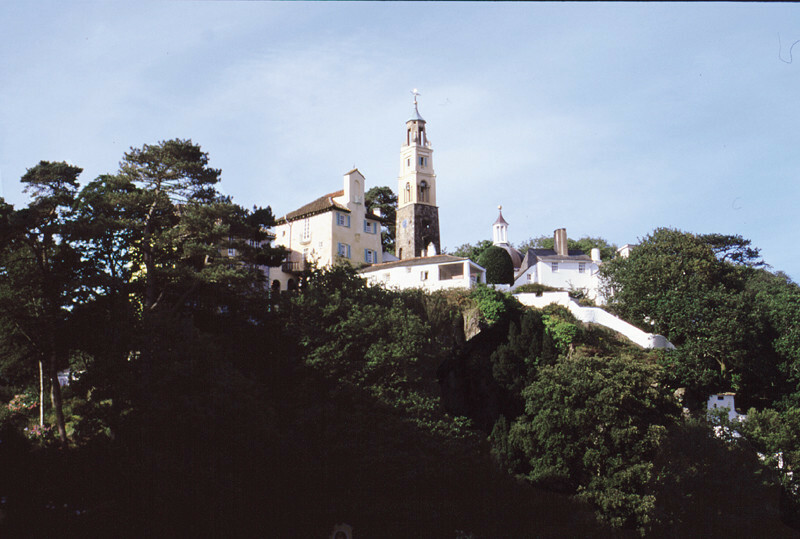 The village of Portmeirion has been a source of inspiration for writers and television producers. For example, Noël Coward wrote Blithe Spirit while staying in the Fountain 2 (Upper Fountain) suite at Portmeirion. 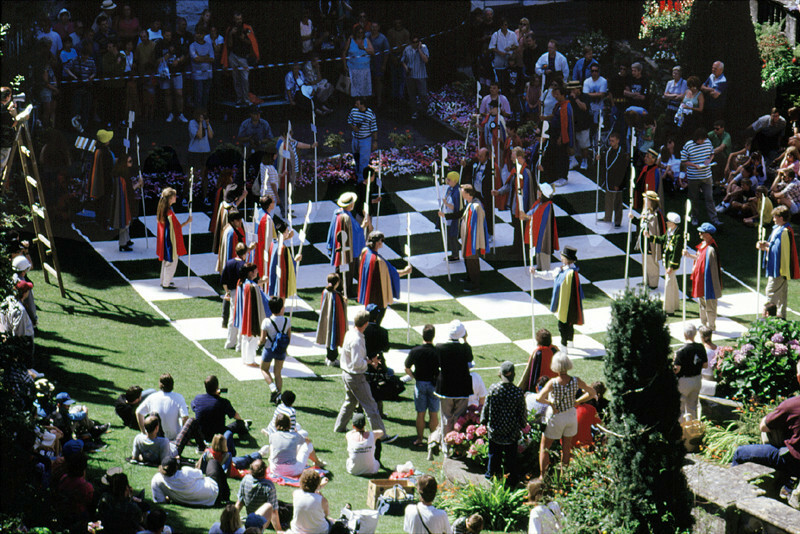 In 1956 the village was visited by architect Frank Lloyd Wright, and other famous visitors have included Gregory Peck, Ingrid Bergman and Paul McCartney. Musician Jools Holland visited whilst filming for TV music show The Tube, and was so impressed that he has had his studio and other buildings at his home in Blackheath built to a design heavily inspired by Portmeirion. 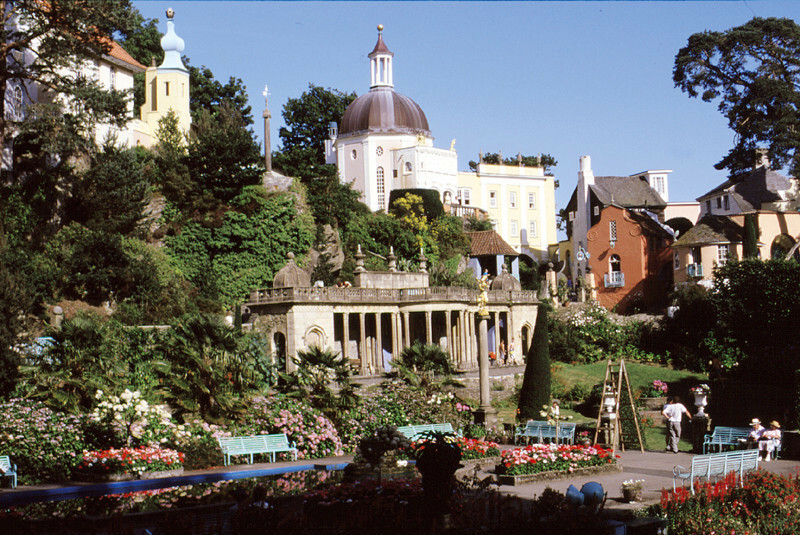 Television series and films have filmed exterior shots at Portmeirion, often depicting the village as an exotic European location. Examples of this include the 1960 Danger Man episode "View from the Villa" starring Patrick McGoohan, the 1976 four-episode Doctor Who story entitled "The Masque of Mandragora" set in Renaissance Italy, and an episode of Citizen Smith in which the eponymous hero visits Rimini. The town of Wiggyville in the Cbeebies series Gigglebiz is shot in Portmeirion as well. 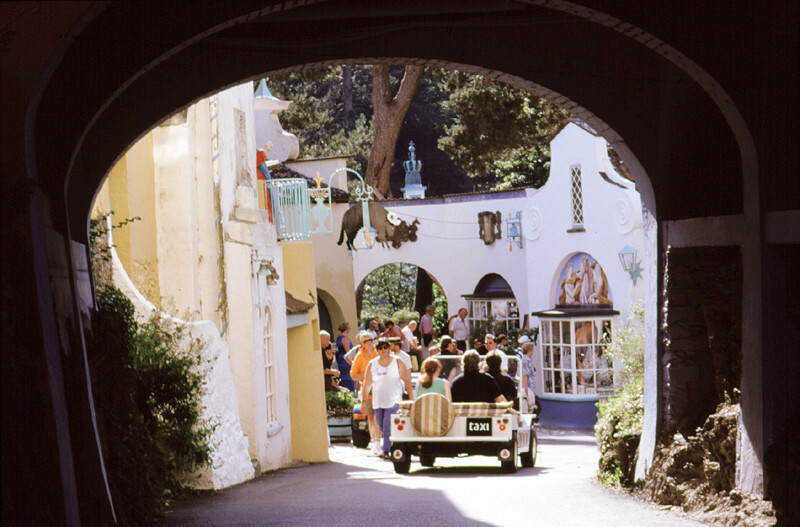 The best-known use of the location occurred in 1966–1967 when McGoohan returned to Portmeirion to film exteriors for The Prisoner, a surreal spy drama in which Portmeirion itself played a starring role as "The Village". 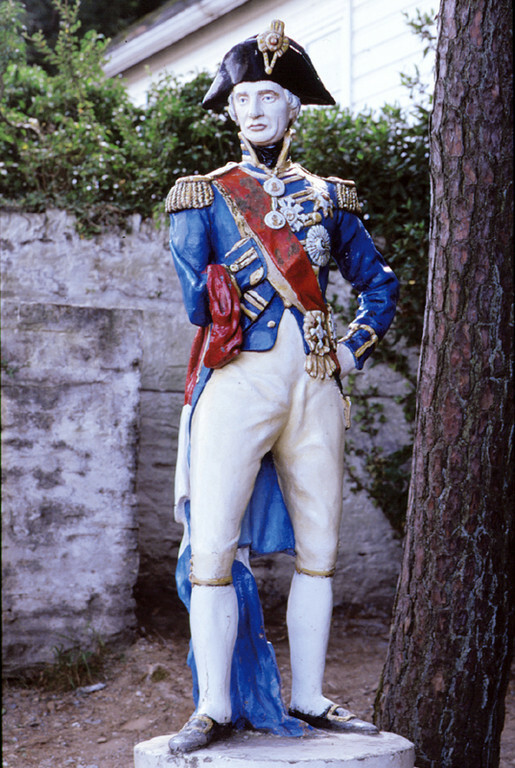 On request from Williams-Ellis, Portmeirion was not identified on screen as the filming location until the credits of the final episode of the series, and indeed Williams-Ellis stated that the levy of a reasonable entrance fee was a deliberate ploy to prevent the village from being spoilt by overcrowding. 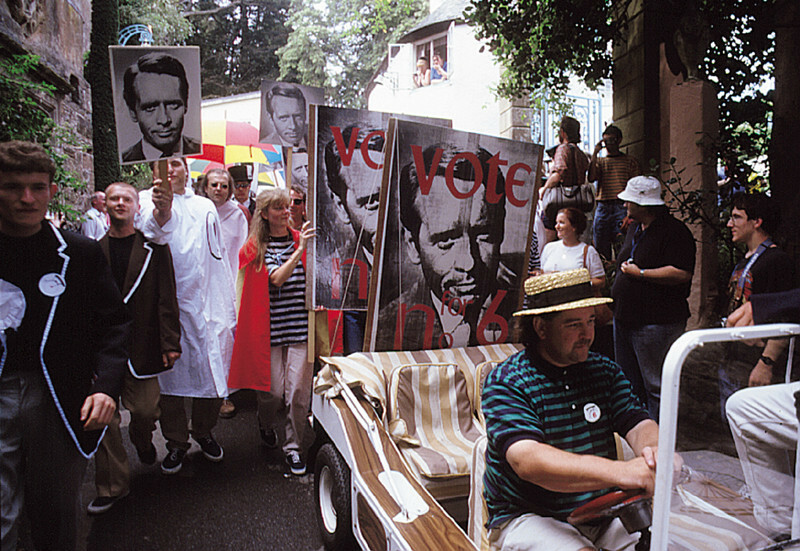 The show became a cult classic, and fans continue to visit Portmeirion, which hosts annual Prisoner fan conventions. The building that was used as the lead character's home in the series currently operates as a Prisoner-themed souvenir shop. 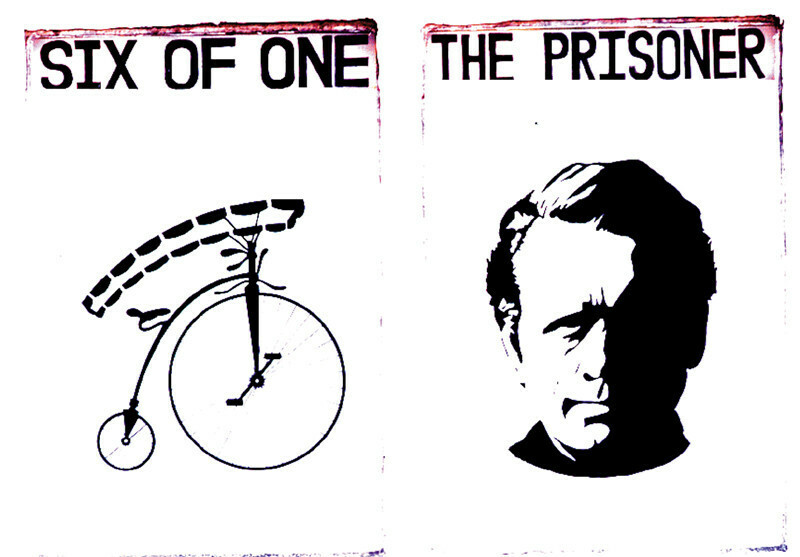 Many of the locations used in The Prisoner are virtually unchanged after more than 40 years. 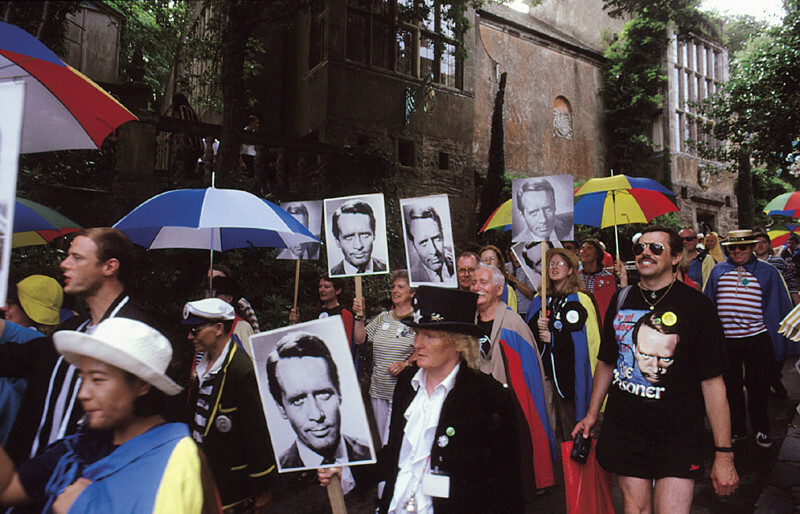 Because of its Prisoner connection, Portmeirion has been used as the filming location for a number of homages to the series, ranging from comedy skits to an episode of the BBC documentary series The Celts which recreated scenes from The Prisoner. In 1987 Jools Holland starred in a spoof documentary, The Laughing Prisoner, with Stephen Fry, Terence Alexander and Hugh Laurie. 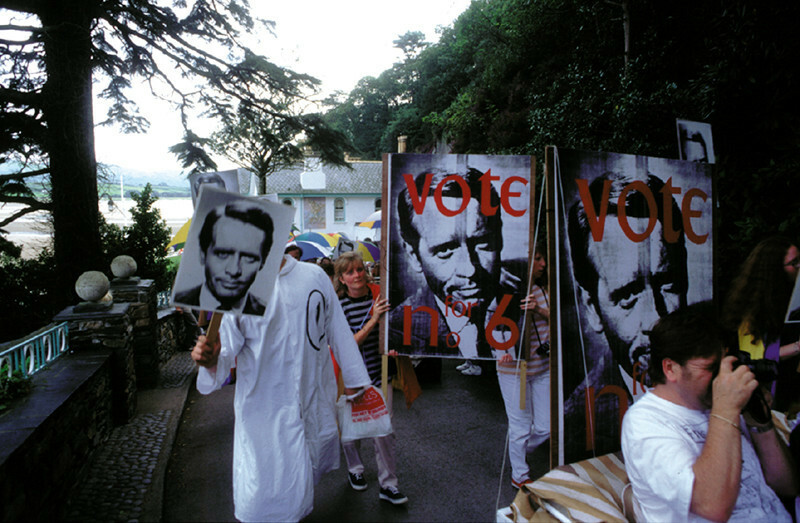 Much of it was shot on location in Portmeirion, and it included archive footage of McGoohan. In 2002 some scenes were filmed there for the final episode of the TV series Cold Feet. 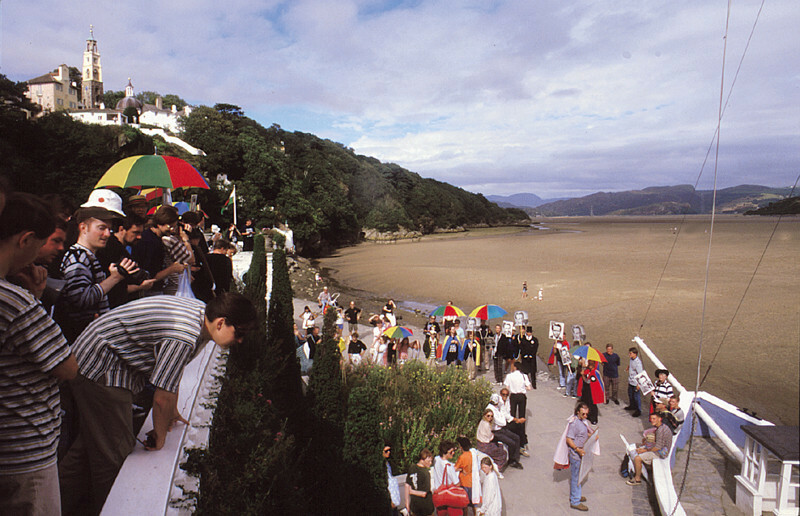 Portmeirion, along with the Welsh village of Morfa Bychan, was used as the location for the filming of the Supergrass video Alright. 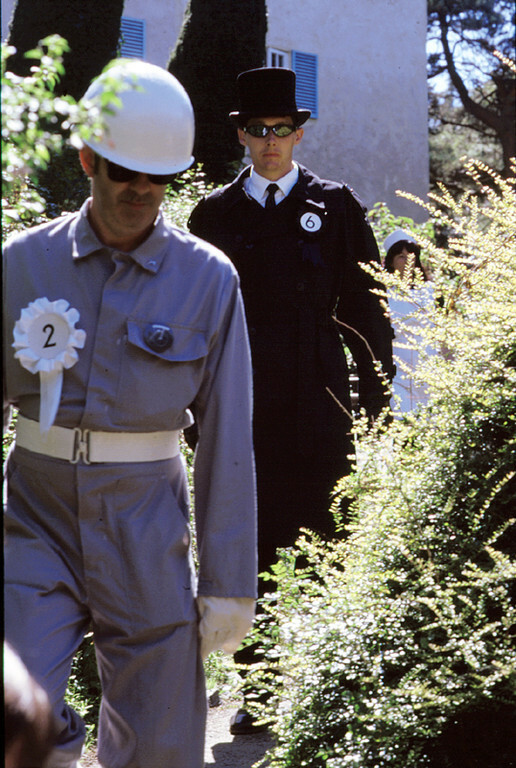 The video includes numerous references to The Prisoner. Iron Maiden recorded a song called "The Prisoner" on their 1982 album, The Number of the Beast. 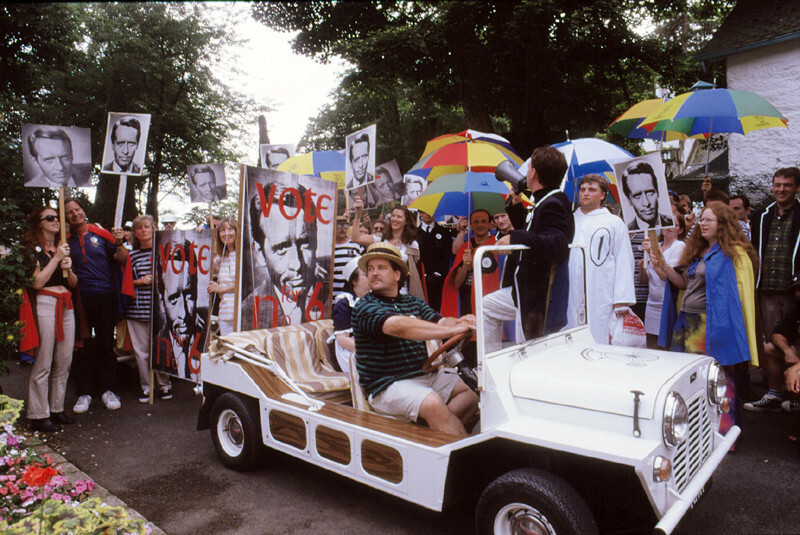 In a documentary programme about that album (as part of the Classic Albums TV series), lead singer Bruce Dickinson wanders through the avenues of Portmeirion and describes how the song was written and how the band's manager obtained permission from Patrick McGoohan to use dialogue from the show in the song's introduction. 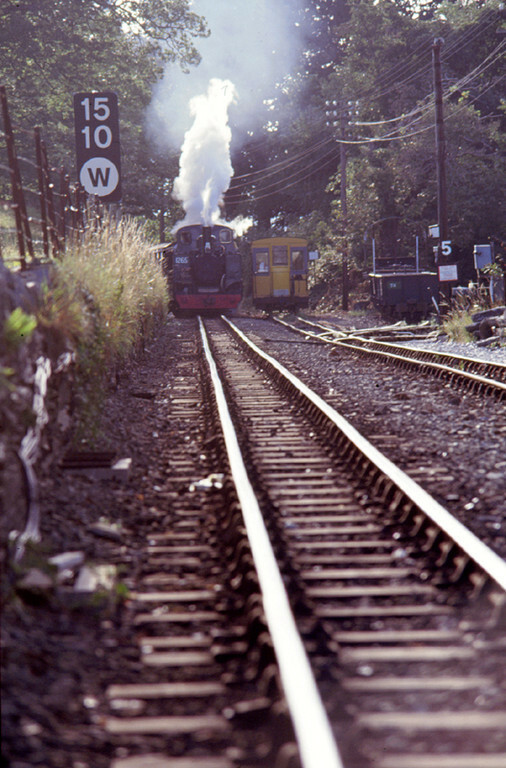 The Channel 4 music program The Tube also produced videos for XTC's songs "The Meeting Place" and "The Man Who Sailed Around His Soul" filmed in Portmeirion with the band wearing costumes from The Prisoner. 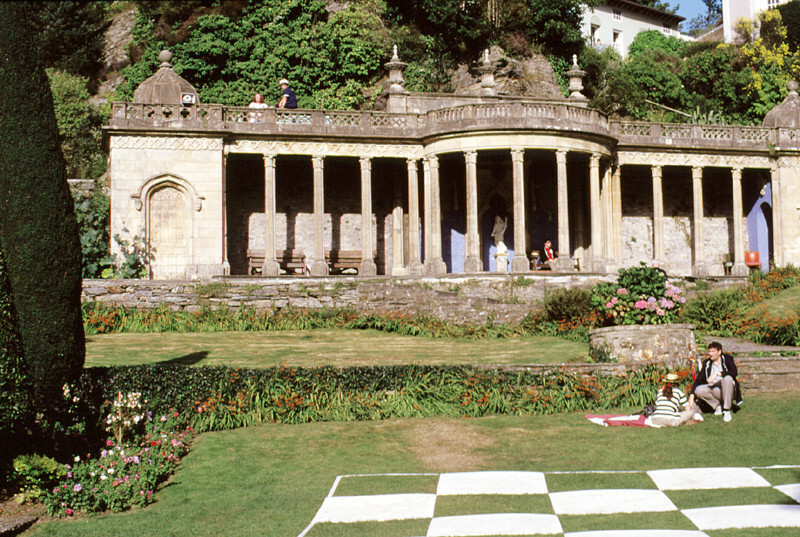 Siouxsie and the Banshees used Portmeirion as a setting in their 1987 music video for "the Passenger". 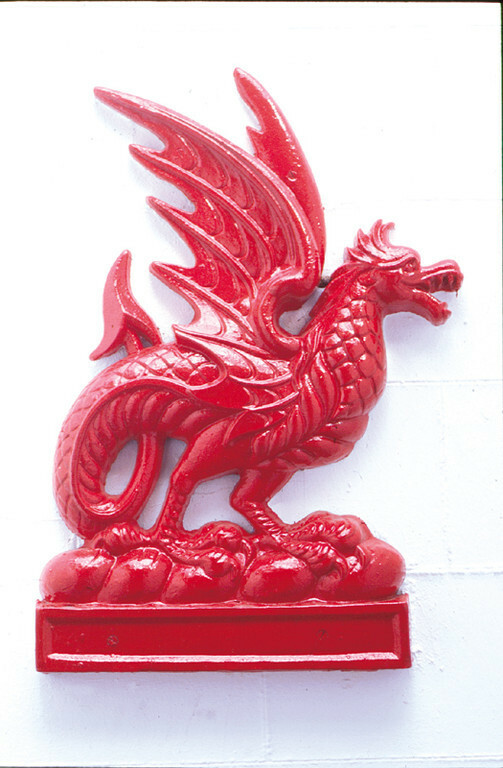 Portmeirion was the setting of the inaugural Festival N°6, which took place in Sept 2012 and featured headline acts Spiritualized, Primal Scream and New Order. 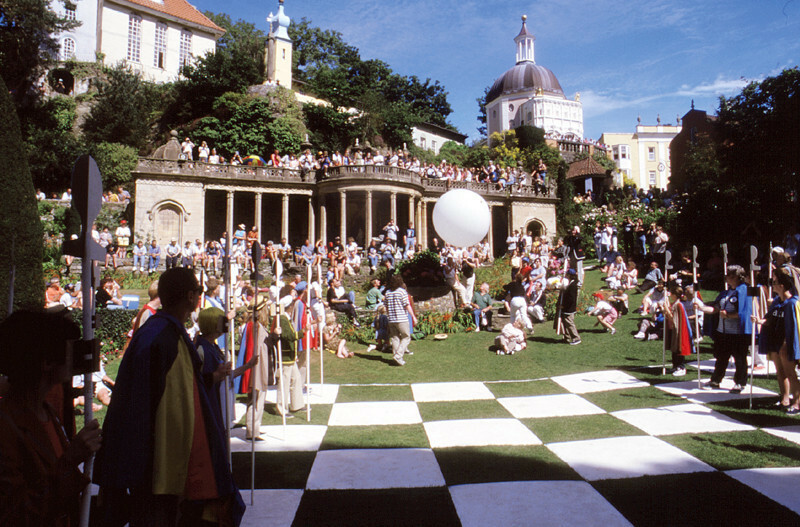 Since then, this festival is celebrated each year in September at Portmeirion.